While many homeowners prefer the crackling sounds and aroma of wood-burning stoves and fireplaces, others prefer the low-maintenance required of gas fireplaces. Gas fireplace logs allow homeowners to skip hauling in firewood and cleaning up the ashes that firewood leaves behind. Another advantage to using vented gas logs is that no electricity is required to ignite them in the event of a power outage and since they are fueled by natural gas, they are also relatively inexpensive to run. Offering a natural look with actual flames, gas fire logs still give off some heat. And while gas logs won’t necessarily heat up an entire room, they bring other benefits of having a fireplace including providing a warm, comforting glow. 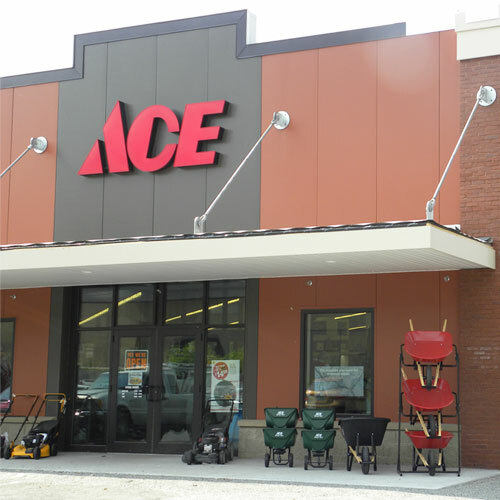 Ace Hardware carries gas log sets in different sizes and other accessories to help you set everything up. For more information visit your local Ace or check out our fireplaces guide.